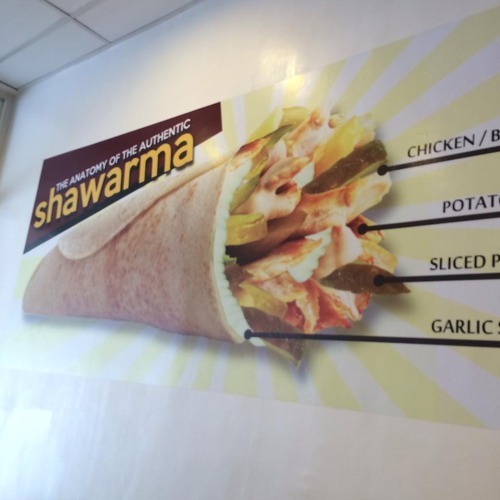 Well living here in the Philippines for the past 4 years, there were some food places that sell Shawarma that don’t really look like a shawarma. 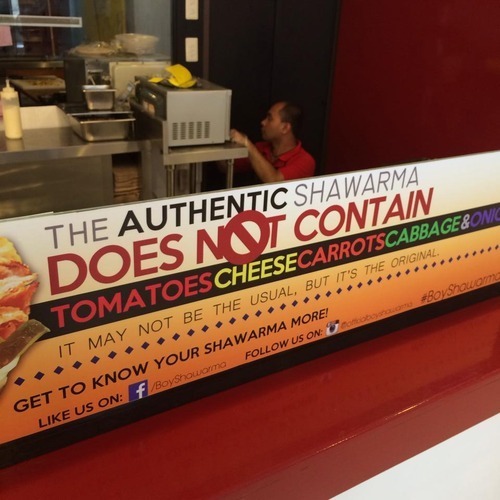 (Trust me, I know how a legit authentic shawarma looks like). 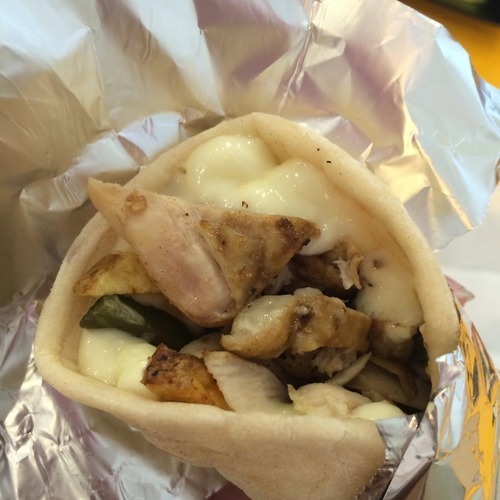 Anyways my friend Vincent, told me a Shawarma place near their place that just got re-opened. 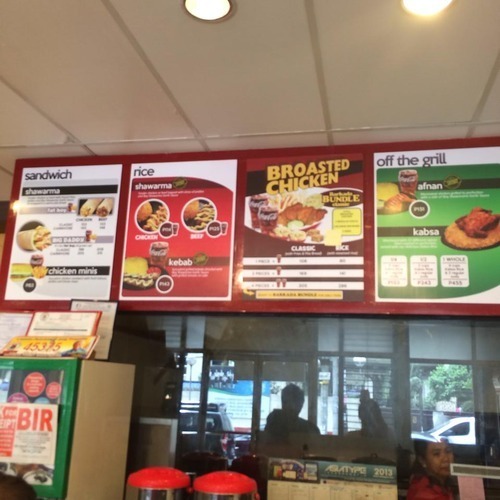 So I decided to come along and It was lunch time so I was hungry. 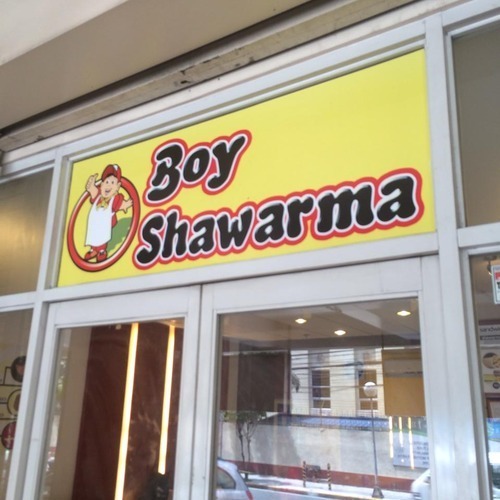 It was called “BOY SHAWARMA”, too bad I was unable to actually know the history and who owns it, maybe I was really hungry. 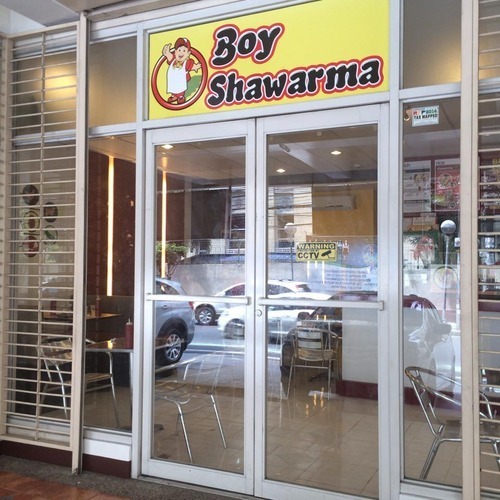 It actually easy to find the place, its along Estrada St. Malate, Manila. If you live near Taft that wouldn’t be a problem. 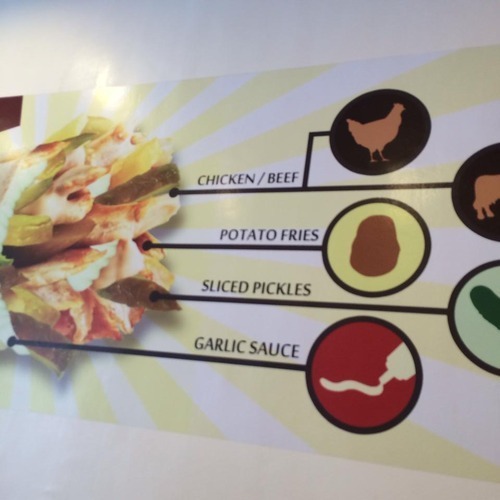 On the menu, they have the classic Shawarma, you could choose chicken (best seller) or beef. 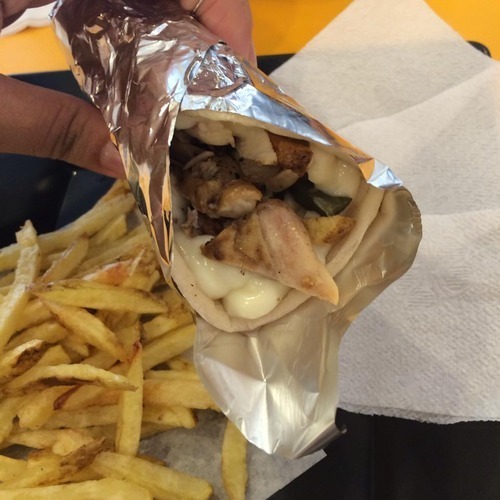 Then the best seller meal is the “BIG DADDY MEAL”, They have Kebab, Shawarma rice, roasted chicken, On the Grill: Afnan and Kabsa. 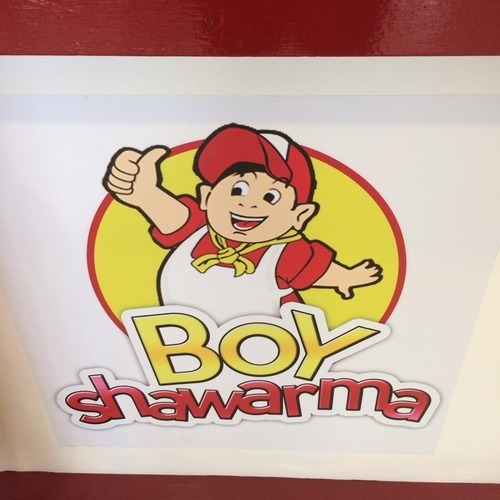 Don’t worry the price rates are affordable. 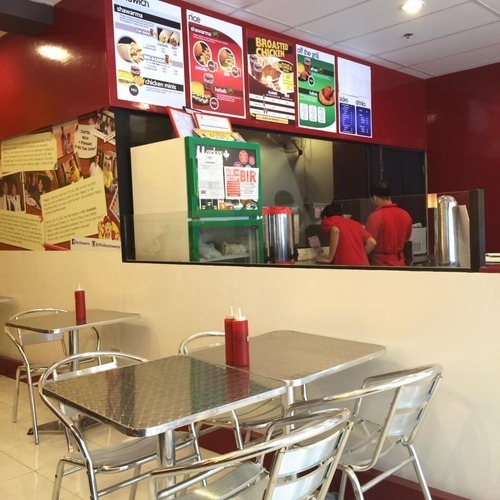 Students can afford it, mostly I’ve seen kids from La Salle and from CSB who came in to dine since its close to them. 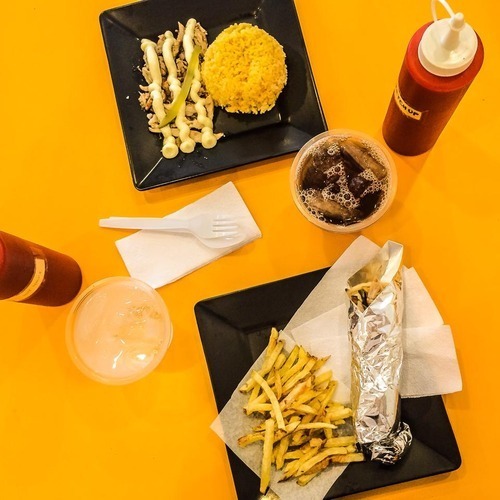 If there are other places that offer good Shawarma or arabian cuisine, let me know and e-mail me at krizialouren_catapang@yahoo.com, So I could recommend also to my friends who also grew up in Oman especially or any place in the middle east.